Lazio sold Nesta to AC Milan due to financial woes just before 2002/2003 season. He was very successful in his first season with the Rossoneri. In 2002/2003 season, he won his first Champions League title against Juventus and the European Super Cup against Porto. 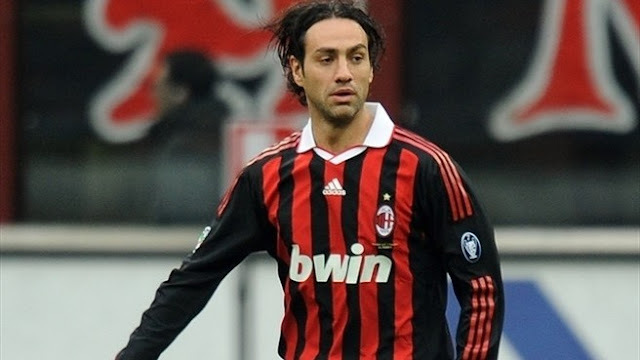 Nesta played 325 matches with AC Milan scoring 10 goals. He won two Serie A titles, a Coppa Italia, two Supercoppa Italiana, two Champions Leagues, two UEFA Super Cups and a FIFA Club World Cup.